I think you can guess what I’m making (something I can wear in cold and warm weather). Not that I EVER need ANY more clothes (please tell me it’s not time for a new hobby! or perhaps unselfish sewing?). 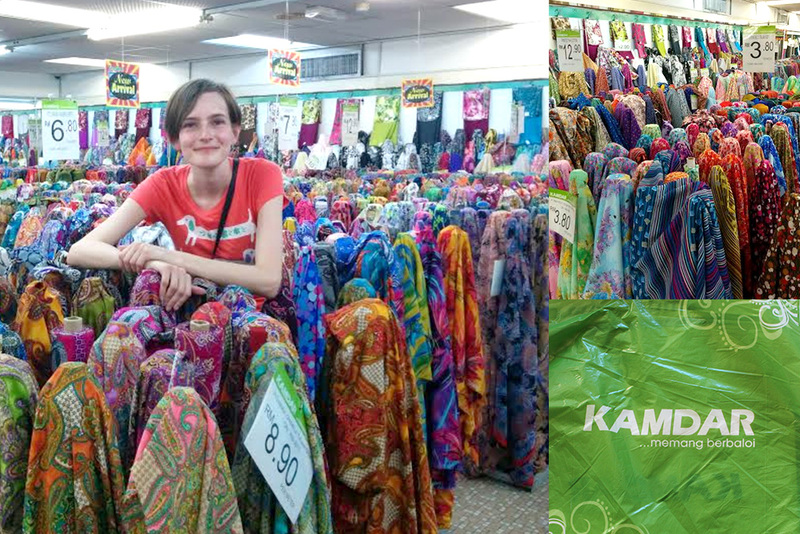 The amazing fabric shop was called’ Kamdar’ in Penang. I did look for fabric stores in Kuala Lumpur, but I did not have much luck. China town (Kuala Lumpur) did have some fabric shops, but none of the ones I found were any good (all polyester fabrics and one shop filed with just gold 90’s style buttons I dislike). 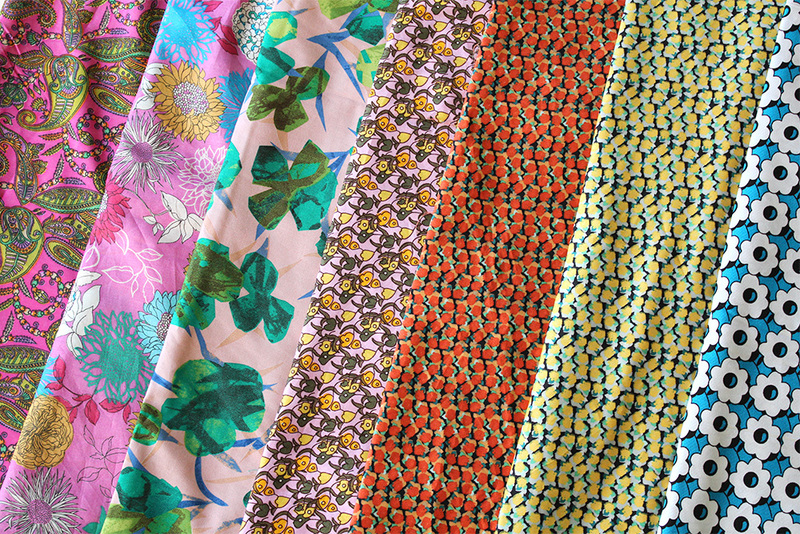 So many dreamy fabrics! I only had 25 minutes to choose these, I was running around like a mad woman, but I’m really happy with my choices. The first fabric is polyester, but the rest are cottons. I am so happy for every single one! Doesn’t the second pink floral remind you of a liberty fabric? its even a lawn! We were at the airport for hours and I hadn’t done any shopping yet. They are pretty thin and flimsy, but perhaps I will find a use for them. I have fallen hard for Malaysian food (especially Nasi Lemak and Malaysian Indian/Thai dishes) and now that I am back in Australia I’m ready to work hard, so that perhaps I can go back again someday! Ooh! Those cottons are beautiful! 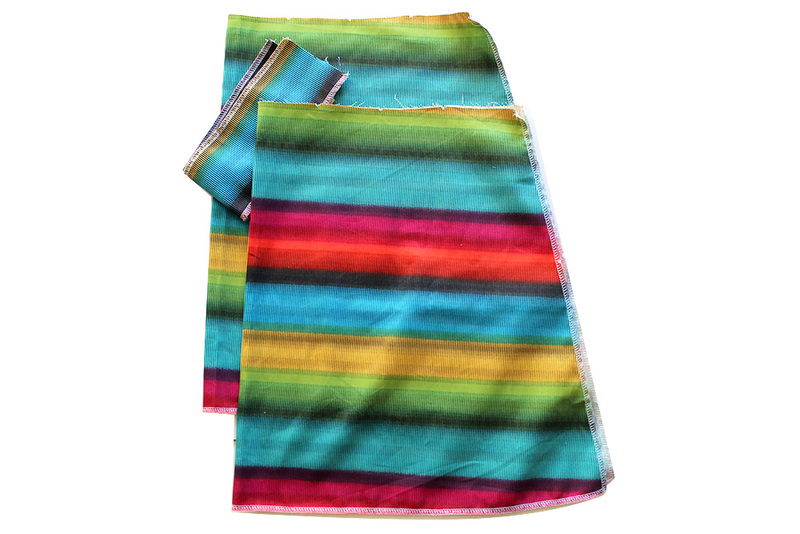 I’m in Singapore at the moment & always make a beeline for Malaysian batiks, but they are never as cheap as yours! I think a trip to Penang might have to be made asap…! Malaysia is a really fantastic country – the people are SO friendly &, yes, the food is delicious! Thank you. Yes felt like a good some good bargains! Excellent idea :)! I agree, lovely people and the food really is so delicious (just my kind of food) I miss it already! You got some beautiful fabrics!! KL is shoppers paradise, my daughter is going to stopover in KL before flying home next week! LOVELY fabric, including the ones at the airport. 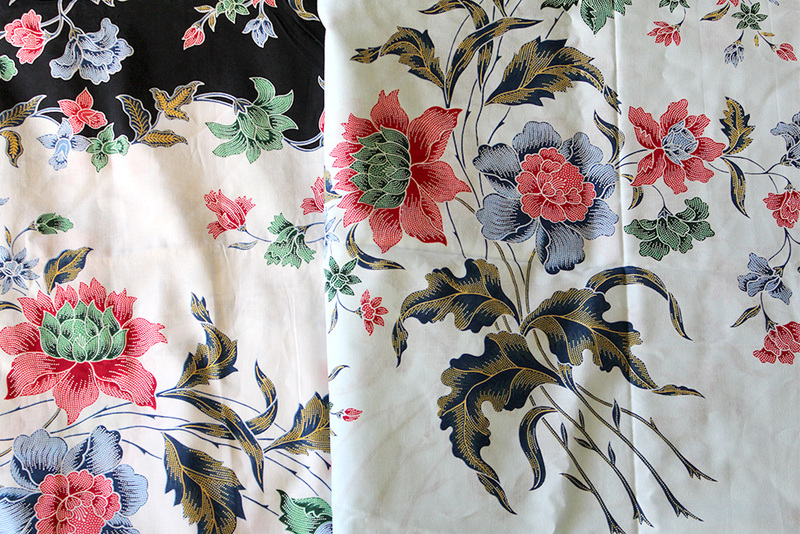 The airport ones look like they would be perfect for a kimono style jacket, not sure if it’s something you would like to wear though. And, I’m guessing that you are sewing a skirt? haha! So true! I’m sure she is going to have a lot of fun! 🙂 Ooo! Brilliant idea. I really love the idea of a kimono jacket. I wear a lot of kimono style cover ups during the summer (because I don’t like getting sun burnt) Thanks for the idea!! Absolutely gorgeous fabric! I’m so glad you found these lovelies! Oh wow that’s such good fabric you got there!! I love the paisley on the very left! I really should take a trip to Asia for all these fabric stores! My boyfriend is trying to get me to go the Philippines to visit his family. Maybe I can get him to take me to some fabric stores in Manila!